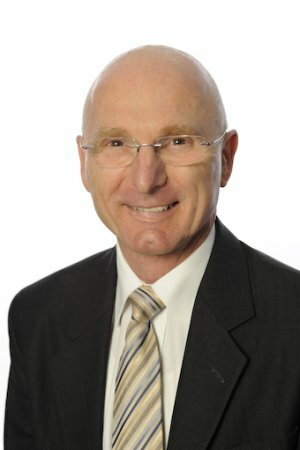 Bernie Kroczek Real Estate – 376c Oxford Street , Mount Hawthorn , WA. 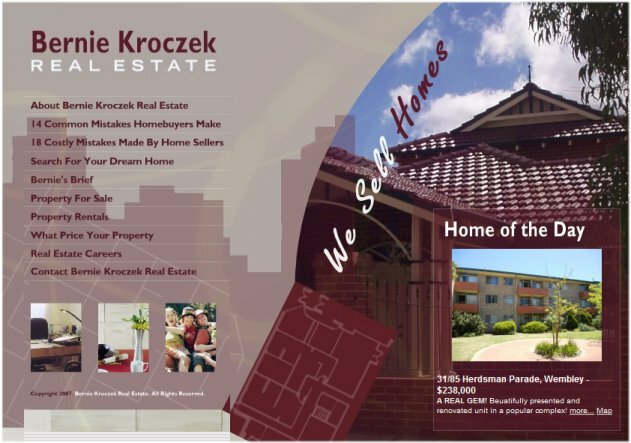 Bernie Kroczek commenced his real estate career in 1986 and is joined in the business by his wife Gai, who has been a real estate office administrator since 1990. Gai also received her Bachelor of Business Degree in September 2005, just after Bernie Kroczek Real Estate opened for business. 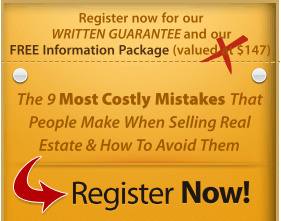 Bernie Kroczek Real Estate is not just another real estate company. Bernie and Gai’s philosophy is similar to that espoused by real estate consumer advocate Neil Jenman ( www.jenman.com.au ) which challenges many of the well established practices in the industry that are not necessarily in the best interests of the general public. This philosophy is not always popular with real estate agents who follow the traditional ways, but Bernie and Gai are passionate and determined to change the low opinion the public has of real estate agents by putting into practice what they believe in. The services offered at Bernie Kroczek Real Estate include residential and residential investment sales, and property management. 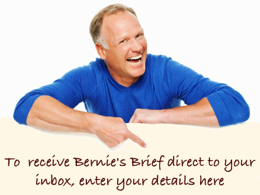 Bernie is ready to confidently meet your real estate needs whether you are buying or selling. Our property manager, Victoria Lamond runs this side of the business with competence, skill and enthusiasm, with the help of her able assistant, Vicki Bowra. Our aim as a company is to leave behind a trail of DELIGHTED (not just satisfied) clients and customers. This includes everyone who has contact with our company whether they transact business with us or not, as well as other real estate agents and our suppliers. We don’t believe in a dog eat dog way of doing business. There is nothing wrong with friendly competition and we aim to win the business at every opportunity; but it will be done through constantly improving our knowledge and skill and in a way which is dignified and respectful. We will never compromise our values or our integrity. We promise that no one who does business with us will lose money. However, mistakes do happen; but we take responsibility for our actions and do our best to rectify the situation as soon as practicable. We encourage constructive criticism and feel we are mature enough to be able to look at ourselves objectively and make adjustments where necessary. Above all we aim to represent the people who pay our fee and guarantee that we only accept payment when our clients are COMPLETELY SATISFIED with our services. If you were referred by a friend, please let us know who they are so that we can thank them.